I would like to dedicate this weekend’s blog to those wonderful people who have selflessly left their own countries and endured so many personal sacrifices in order to travel to Britain and enrich our life here in once boring, safe, peaceful mono-cultural Britain. 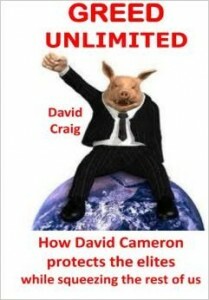 Thank you all for enriching Rochdale. 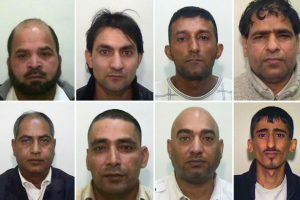 On behalf of all British people, especially the virtue-signalling, rapefugee-hugging, self-regarding multimillionaires whom I cannot name for legal reasons but who have lectured us dirty, unwashed plebs so frequently about how we should all welcome those from other, more exotic cultures into our once great country, thank you for enriching Rotherham. Thank you all, from the bottom of my heart, for your strenuous efforts to enrich Oxford – once known for being a great seat of learning, now famous for its multi-cultural enrichment. Thank you all so much for enriching Bradford. It used to be such a dump till you chaps livened things up. 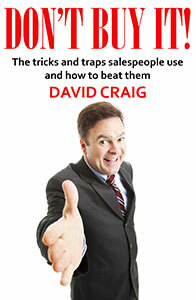 Life in Newcastle was soooo boring till you wonderful people came to enrich the town. You’ve certainly improved the quality of life for people in Telford. 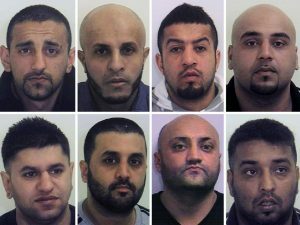 Huddersfield used to be a dirty, English, working-class sh*t-hole till it was enriched. Thank you all for your enrichment efforts. 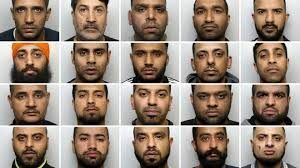 I think all of us in Britain look forward to many many more of our cities and towns being similarly multi-culturally enriched in the future. Hooray for multi-culturalism! Hooray for enrichment! However there’s one thing that confuses me. 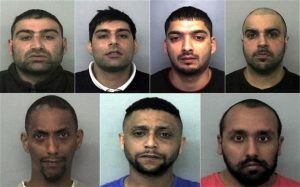 It’s more than obvious that these fine fellows are just the tip of a massive, putrid, perverted iceberg consisting of many thousands of other men who have been busily enriching our country for at least the last 20 years while the social workers, police and politicians desperately looked the other way. We’re constantly told by our rulers that those who come to our country just want to integrate and contribute. 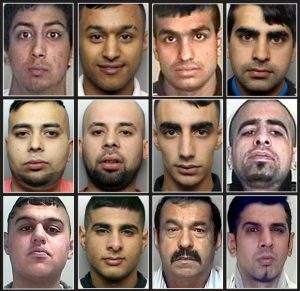 Given how many thousands of these men have been enriching, rather than integrating, for decades. it’s remarkable that nobody in their community apparently knew what was going on and nobody reported them to the police. Isn’t that surprising? It’s almost as if everyone in their community approved of what these thousands of men were up to. It’s almost as if there’s something in their belief system which told them and their community that underage kuffar girls were just worthless trash to be used by men from their background. It’s all very odd. No wonder I’m confused. I imagine you’re confused too? 4 comments to Let us give thanks to our many multi-cultural enrichers! Good research yet again. 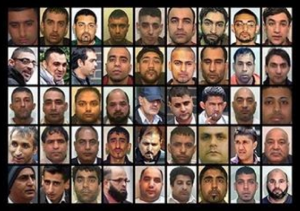 The UK national press I assume choose only to show the most recent case mugshots so as not to give a full picture.One that would tell the full story. There seem’s to be some sort of pattern here but I cannot quite put my finger on it. 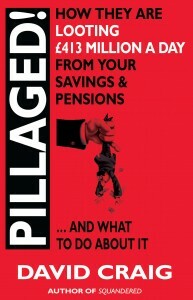 The government should and could have stopped this year’s but the “asian” block was more important to out “leaders”. Imagine if the race of the perpetrators were reversed this would have been stamped out immediately with the press and liberals in uproar.